Tarsis Humphreys is a Brazilian Jiu Jitsu top competitor in the black belt “Peso Meio Pesado” division (under 88kg/194lbs). The Alliance BJJ academy representative was the first man graded by Fabio Gurgel from white to black belt to earn a gold medal at the World Championships (in the black belt division), Tarsis was also the winner of the very first World Professional Jiu Jitsu Cup (today called Abu Dhabi World Pro) in both his weight and the open weight divisions back in 2009. Tarsis Humphreys was born on November 4th 1983 in Sao Paulo capital of Sao Paulo state in Brazil. 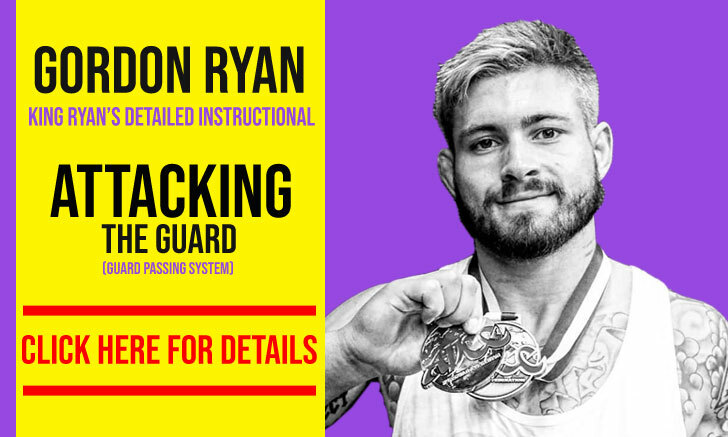 He started training Jiu Jitsu when he was around 13 years of age after a close friend from school showed him a couple fo BJJ moves, namely the armbar and the “mata leao”. After Tarsis witnessed how effective these techniques were he decided to give Jiu Jitsu a go. Tarsis’ first and only coach was the famous “General” of Alliance, Fabio Gurgel. 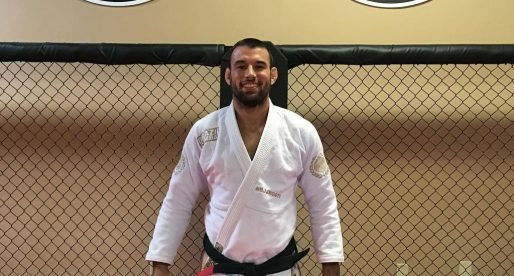 Gurgel graded Tarsis in all his belt, including his black belt in 2006 just after he won the world title for the second time in the brown belt division. 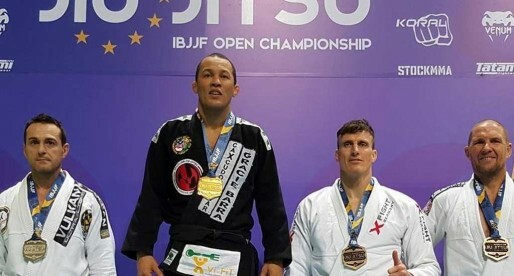 After he reached the black belt level, Tarsis Humphreys continued in good form proving he was more then capable of fighting amongst the best grapplers in the world, winning the Pan American Championships that year in both his weight and the open weight (absolute) division. 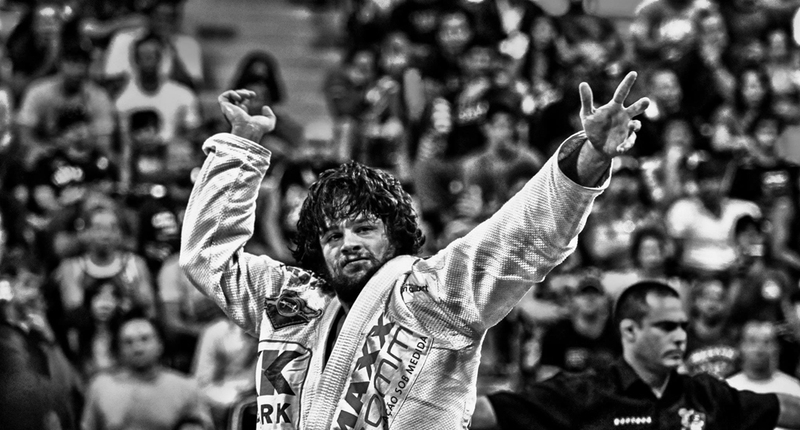 In 2009 after he won both his weight class and the absolute division at the World Pro Cup finals in Abu Dhabi (earning a total of 14 000 dollars in the process), Tarsis told the press he would use that money to invest on tuition for a new profession, though maintaining that he would not leave Jiu Jitsu. Tarsis would later move to the United States of America (2010) where he opened his own academy, though the American experience was short lived and he chose to return to Brazil. tarsis é campeão europeu !